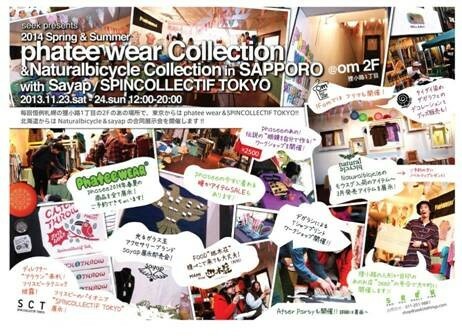 from 23th (stu) to 24th (sun), @ OM 2f, Phatee new collection starts. 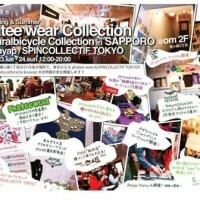 together with sayap, Spincllectif and Natural bicycle. Also there are lots of WORK-SHOP at the venue. please check more information at seek web site.